A new home for a revitalised AMD. 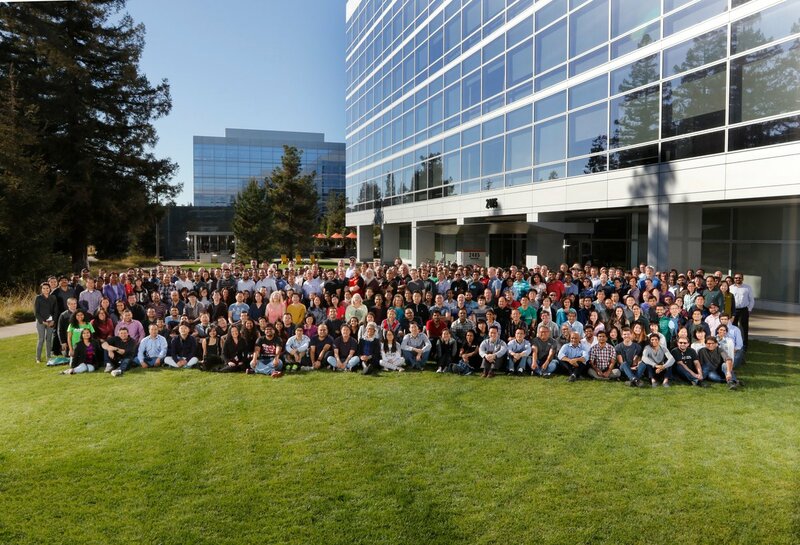 Read more about AMD's new HQ. You should, maybe you could get a tour? That'd be awesome! Shame they had to build it in the fruit loop state of America.